Something to please everyone's appetite! 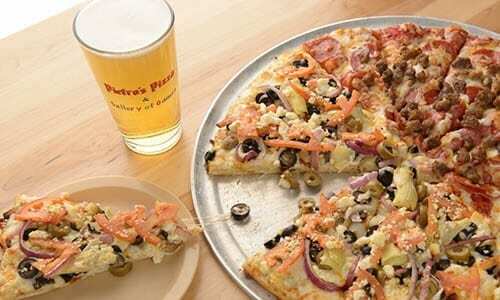 When it comes to pizza toppings … Pietro’s has it covered! 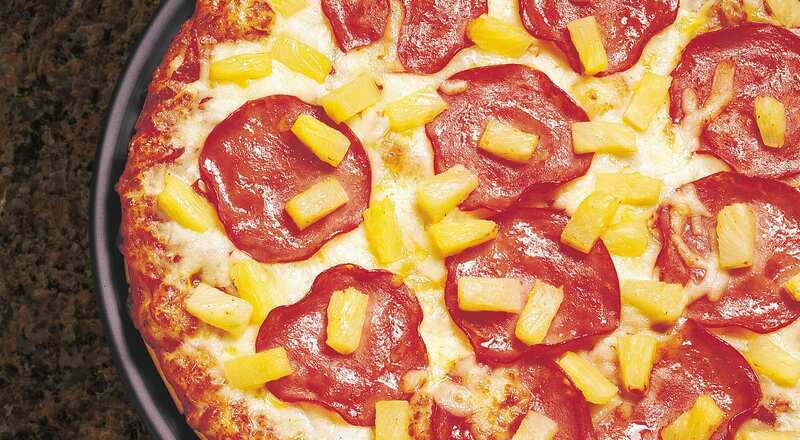 Thick or thin crust, try your favorite or be adventurous and try something new! 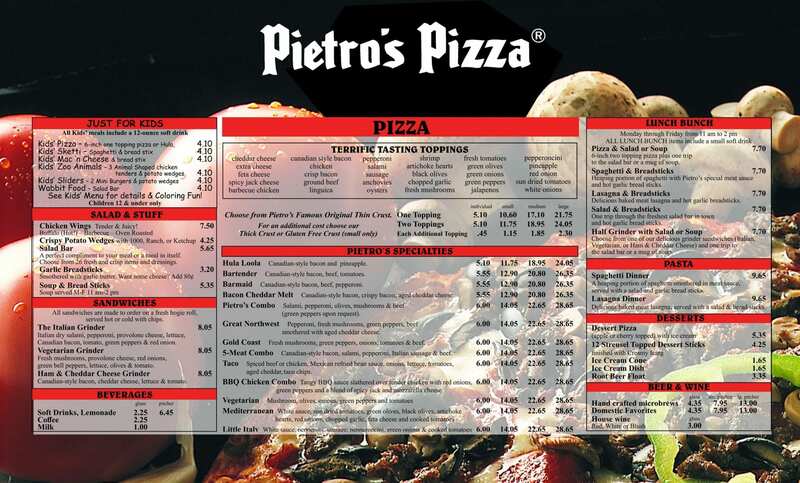 Pietro’s Specialities range from our ‘Hula Loola’ to our ‘mediterranean’ and everything in between! 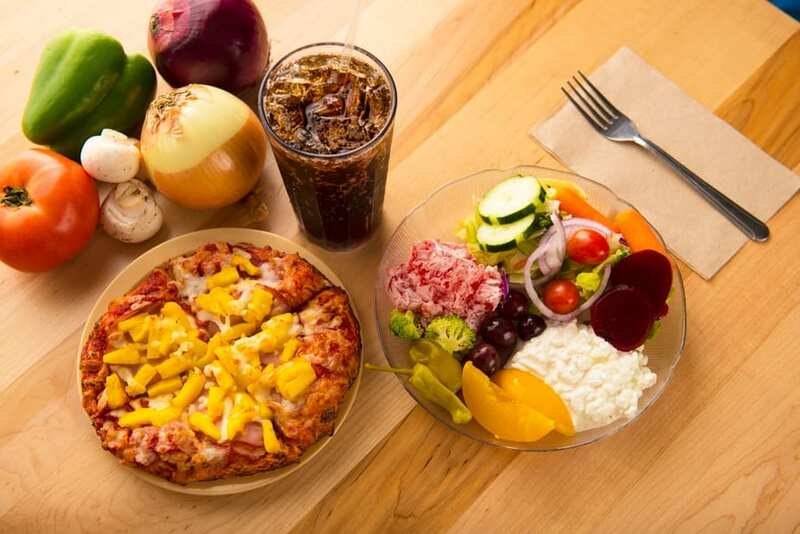 We also offer sandwiches, pasta, chicken wings, soups, bread-sticks and a full salad bar. Plus a great selection of soft drinks, coffee, tea, beer, and wine. We have a ‘Just for Kids’ menu to keep the little ones in the group happy too! It’s the perfect gift for the pizza lovers on your list. 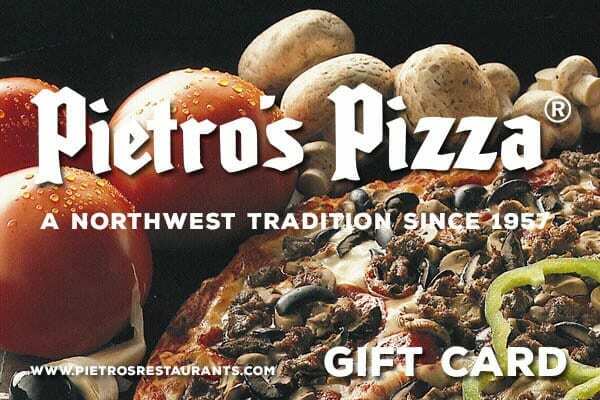 Buy a Pietro’s gift card for yourself, friends, or family!